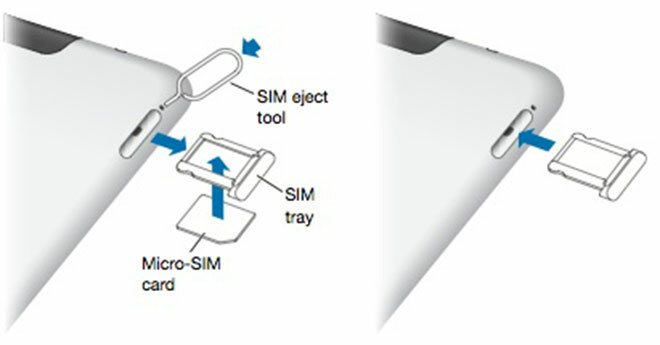 Apple has won a critical patent this week for the SIM card design of connectors that is part of most of mobile devices. Nokia and Apple have always been in war against each other over the future of design of SIM card connectors. The war started ever since it was agreed by European Telecommunications Standards Institute ETSI to set clear polices that will govern Member Company’s license regarding patents to the technology. The current Apple’s plunger system or the SIM ejection tool, is cited exclusively in the filing.The filling not only covers iPhones and iPads but is also applicable on products like MacBooks or larger screen displays, Apple said in a statement. 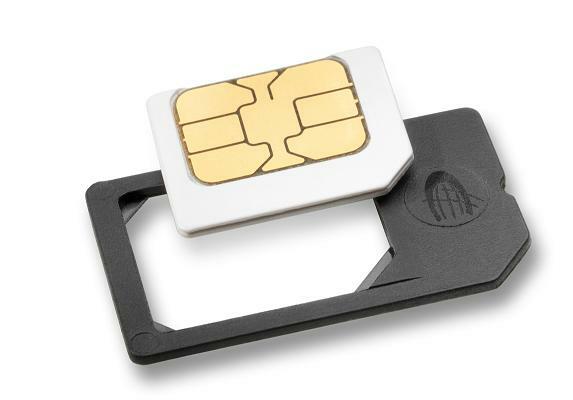 The latest Apple’s achievement by winning a critical design patent covers a number of different methods of slotting in and ejecting a SIM card into products in such a way that it protects the SIM card and the device from break or damage should the consumer place it improperly. Apple’s victory on the stand of European Telecommunications Standards Institute ETSI previous ruling may force Nokia and other arch rivals to concede their ongoing tussle with Apple’s leadership in the SIM card related patent filings that hang about for long time.